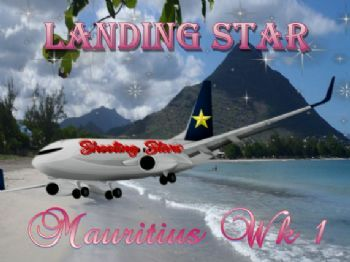 The Shooting Stars have landed. Now we have the chance to explore Mauritius a bit before we take off for Seward, Alaska on Saturday. Good for you!!! It was a fun destination. Hope you are feeling healthier with all the good exercise you put in to get there.